Jamie hails from Rehoboth Beach, Delaware. She holds a BFA in dance and performance from The University of Colorado at Boulder. While at CU, she studied The Alexander Technique under Nada Diachenko and completed her Healthy Dance Practice Certificate through Safe in Dance International. Jamie became enthralled with somatic movement practices and continued to take classes that helped her dance safely and remain injury free. 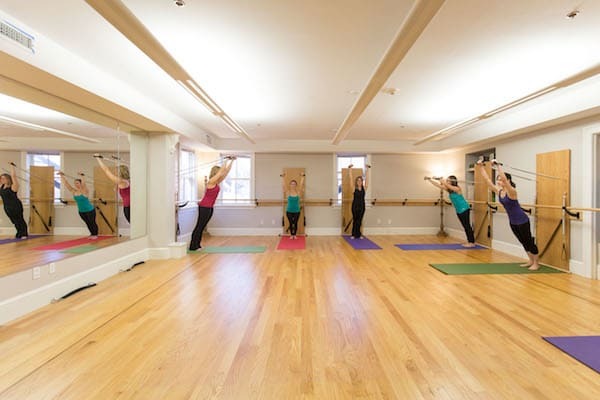 Following her passion for movement, Jamie completed the Advanced Comprehensive Teacher Training Program at The Pilates Center in Boulder, Colorado. 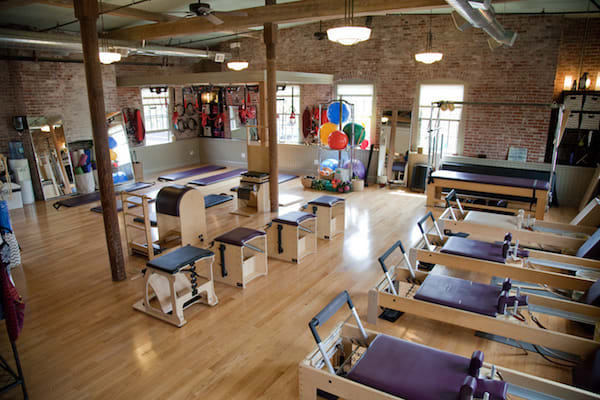 Jamie believes that every human can and should practice Pilates in order to move well and enjoy life. 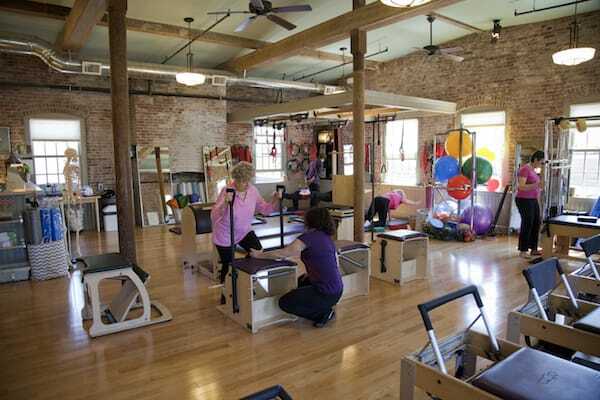 She strives to provide safe, clear instruction and a fun Pilates session tailored to your goals. She is excited to be a part of the team at Every Body Pilates! In her free time, Jamie enjoys writing poetry, hiking, skiing and swimming in the ocean. She lives in Lexington with her partner Greg.